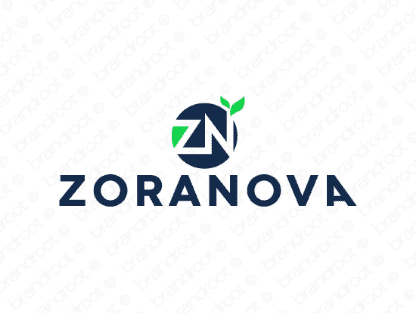 Brand zoranova is for sale on Brandroot.com! This illustrious name couples the Croatian word "zora", meaning dawn, with "nova", meaning new. Zoranova offers a gorgeous rhythmical sound and a stylishly sophisticated persona, a great fit for health and wellness brands or international business services. You will have full ownership and rights to Zoranova.com. One of our professional Brandroot representatives will contact you and walk you through the entire transfer process.